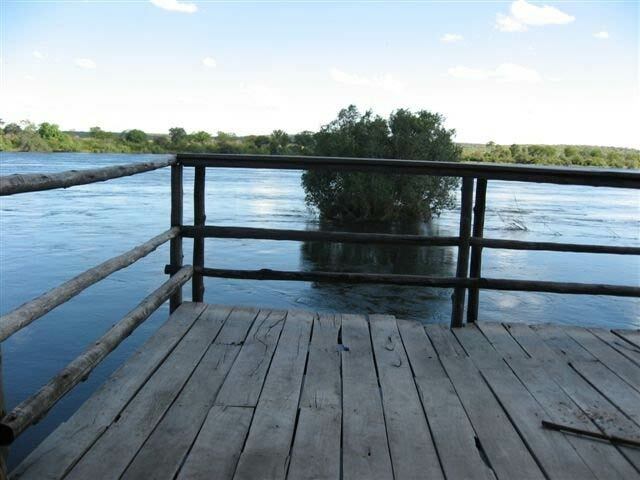 Zambezi River Farm Ref N0:- 0865 ***Seller has withdrawn property form the Market*** Contact us for similar properties. 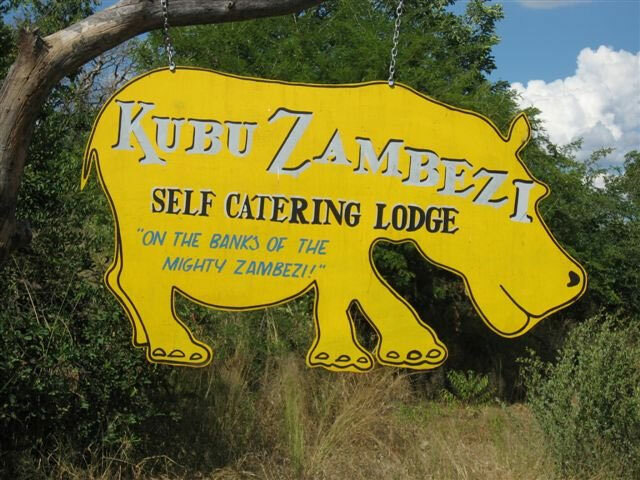 This 300 acre property is set right on the banks of the Zambezi River in Zambia. 250 acres of the land is arable with various soil types suitable for numerous crops including wheat, maize, bananas, paprika, tobacco, tomatoes, lettuce etc. 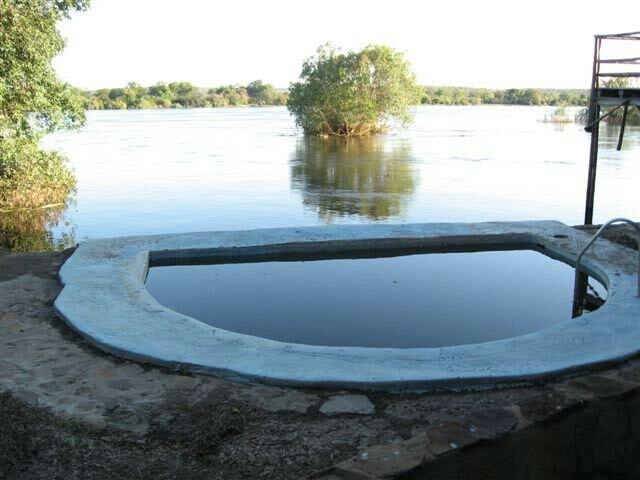 There is no limit and no charge on how much water you can draw from the Zambezi River. 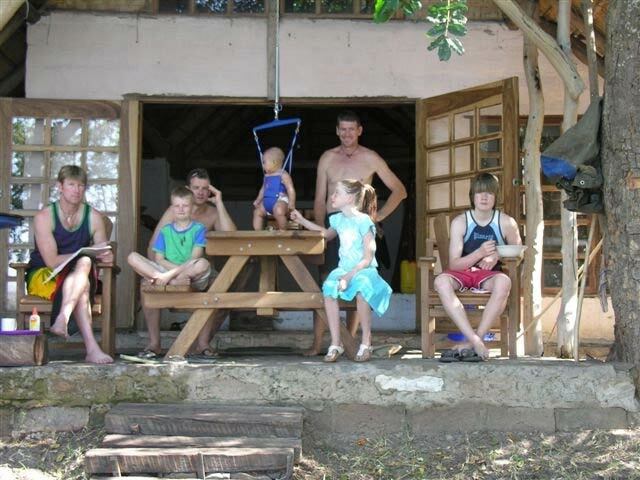 The remaining 50 acres is a currently being run as a self catering lodge set in untouched riverine bush. 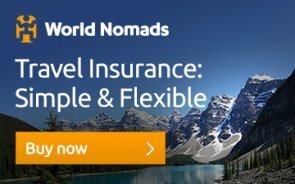 There is huge potential for some form of commercial enterprise. 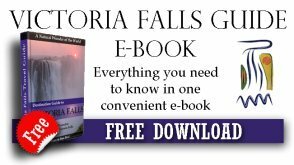 Ideas include fish farming, cropping and hot houses. Abundant birdlife lends itself towards a Birding lodge. The good road and mains power supply not only gives huge savings on start up costs but also allows quick and easy development of this property. 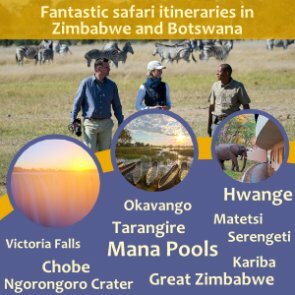 The wildlife is quite sparse on the Zambian bank but the property is situated right opposite the Zambezi National Park in Zimbabwe so a wide variety of game can be seen coming down to drink at the river which is only 300 meters wide at this point. 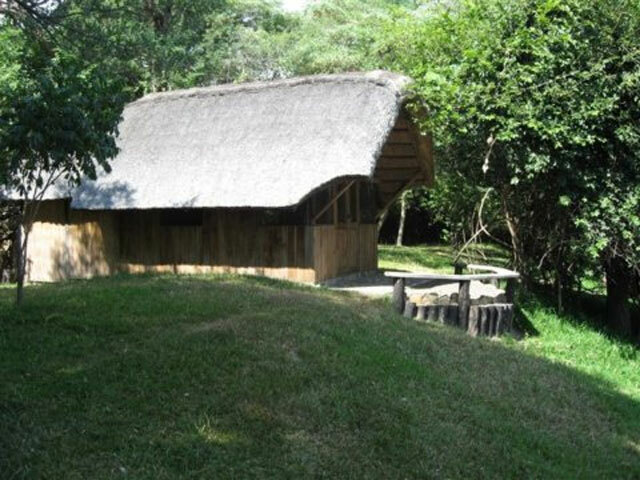 The chalets are simple - thatched and built of mukwa wood. Shower and toilet included. 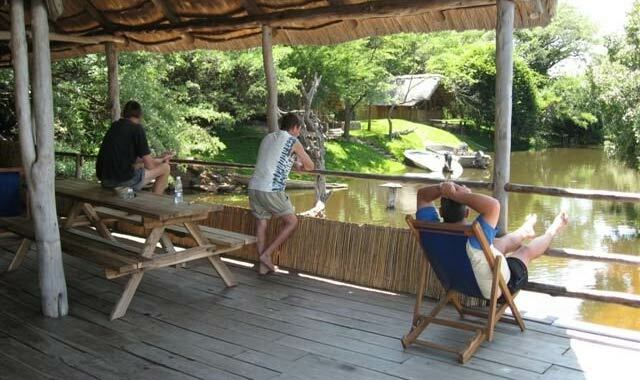 The thatched main house is a very basic open plan design, only 5 metres from river. The asking price is US$ 3500 an acre or a metre of river frontage bringing the total to US $ 1 050 000. As a comparison undeveloped land is selling at between US$2000 to $4000 per meter of river with only +/- 20 acres or less of land. Properties of this size on the river are very few and far between.